Ok, I have reconized that we are basicly filling in the spots for inactive characters or characters that have not even been taken yet(Canon). 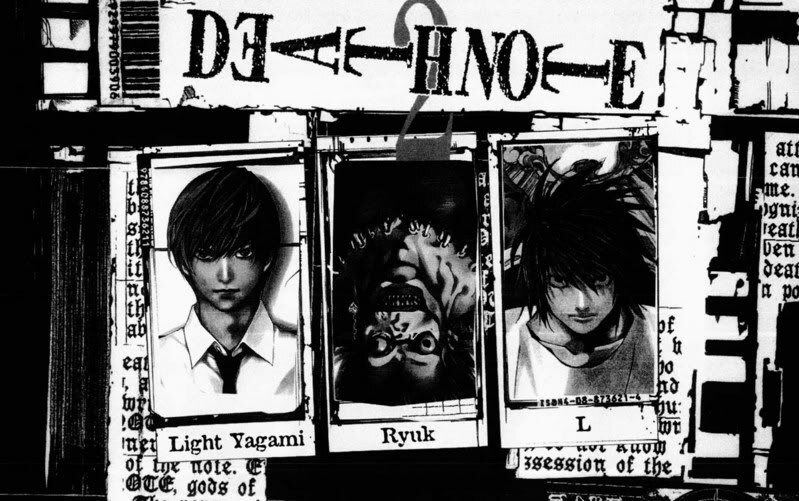 We NEED a Light Yagami, untill then, posting will not go on. Invite as many people who you know enjoying RP or visiotors, join & become him. There can only be one Kira1 in this story! 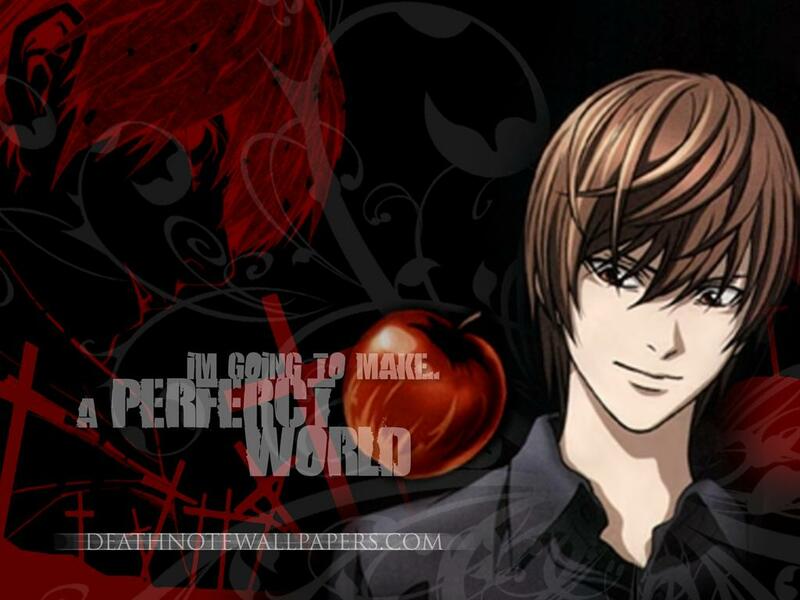 Ok, the problem is over, we found a Light Yagami.